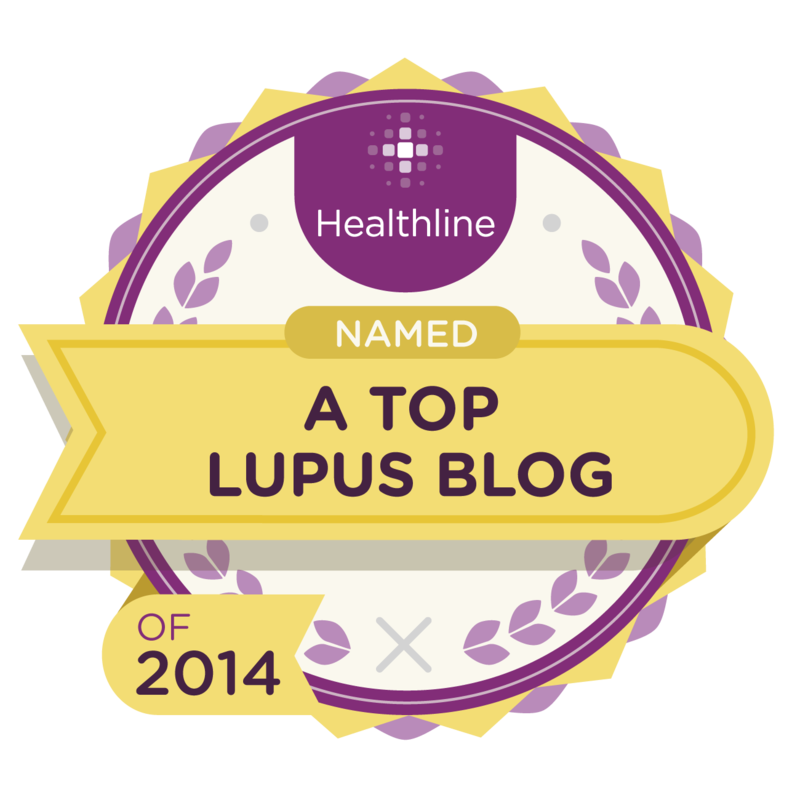 Sometimes It Is Lupus: Health Blogging Month Day 14: Elevator Blog. Elevator blog. If you were in an elevator with someone and they asked about your blog. What would you tell them? Make a version for a 30 second elevator ride. Make a version for a 1 minute elevator ride. Make a version for a 2 minute elevator ride. 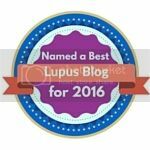 I write a blog about lupus. No, it's not about the TV show "House", although I've mentioned that a few times. 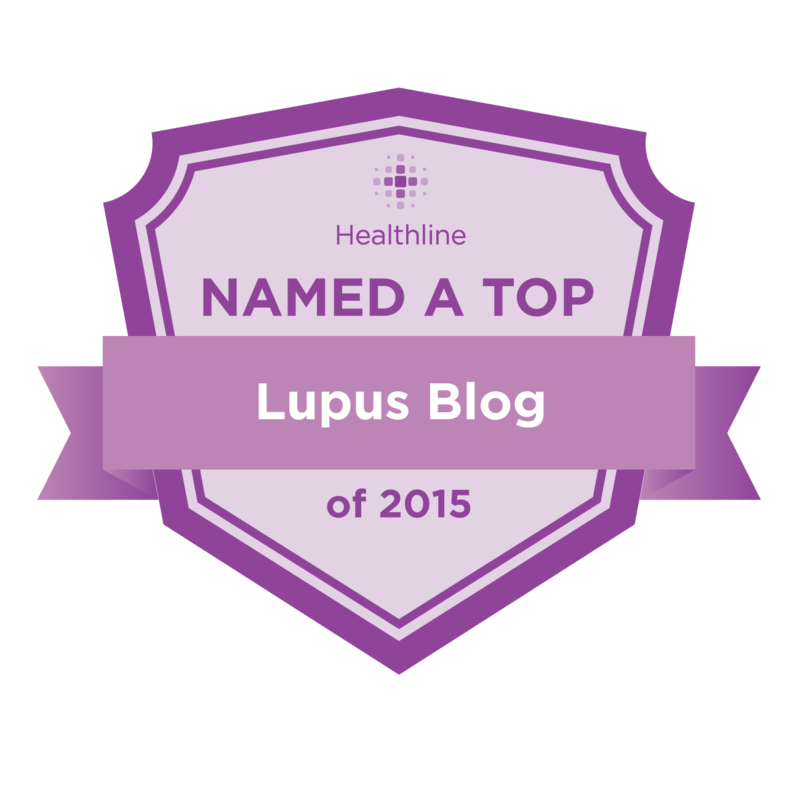 Lupus really is a disease. They didn't make it up for TV. 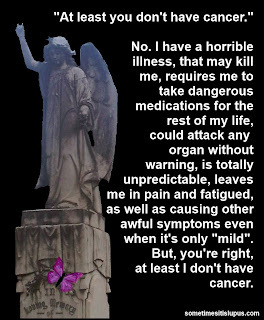 People like me who have lupus, have malfunctioning immune systems and our bodies just go haywire. All sorts of weird stuff happens to us. 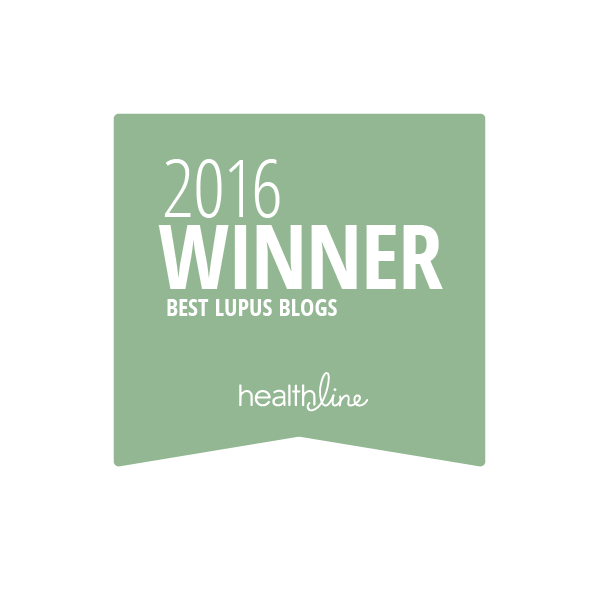 I write a blog about lupus. You've probably seen the TV show "House", where they always suspect lupus if none of the symptoms fit together. That's what the real disease is like. 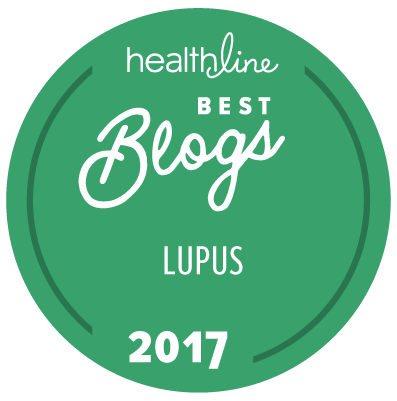 People like me who have lupus, have malfunctioning immune systems and our bodies just go haywire. All sorts of weird stuff happens to us. Our immune systems mistake healthy tissue and organs for something they have to fight off, and so we end up with our bodies fighting themselves. It can mean strange things like rashes, random aches and pains, or even organs just failing. And we haven't got a cure yet. 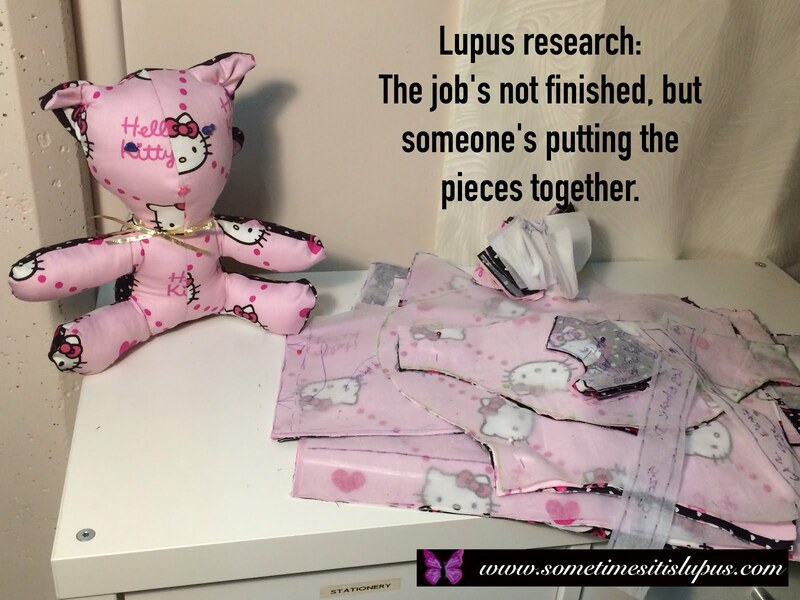 There's lots of work being done on research and treatment, but so far there's no procedure that a lupus patient can just have and walk away saying "well, that's over." Even when we're well for a while, it's never over. It's always going to come back. Is anyone reading and timing this? It's a long time since I worked in radio, so I might be completely off at looking at a paragraph and knowing how long it will take. 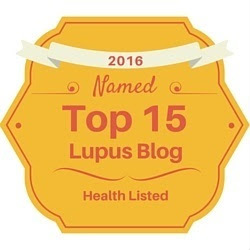 One of the really tricky things with lupus is that it's everywhere. If you have cancer, your oncologist can show you where it is on an x-ray and can say something like: "Well the tumor is two centimetres wide, that's not too bad. I'm going to schedule you for surgery to cut it out, then give you radiotherapy just in case there's any last traces, and then follow up with chemotherapy just to be sure." 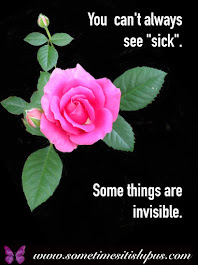 Lupus is everywhere your immune system is - so your entire body. We can still use chemotherapy, but it's not to kill off some attacker like it is with cancer - but deliberately to try to kill off some of our immune system. We need to kill off our bodies' defence, because it's trying to kill us! 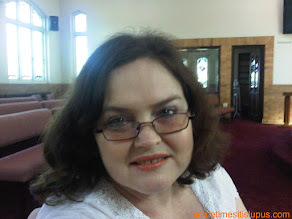 Of course, if all that's too intense for you, I also do a daily joke blog. I liked to read your jokes ..thanks for this interesting blog.